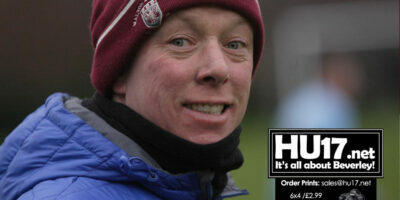 Ollie Baldwin Archives | HU17.net – It’s all about Beverley! Beverley Town Football Club has moved up to second in the Humber Premier League after a convincing 4-1 win over South Cave United. 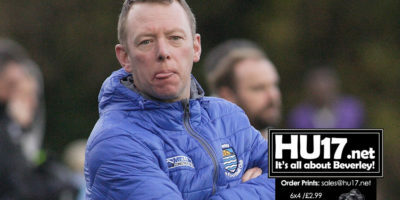 Town boss Rich Jagger said while the result was a fair based on the balance of the game his side could have scored more. Beverley Town Football Club can go top of the Humber Premier League this Saturday if they beat East Riding Rangers by four clear goals. Town who are currently third in the table will host bottom club Rangers at Norwood. Beverley Town is the only side in the top three with a game. Pocklington currently top the table with a four-point advantage over Beverley Town. 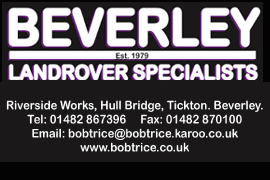 Rich Jagger says that Beverley will be looking to continue their winning run while also aiming to close the gap. 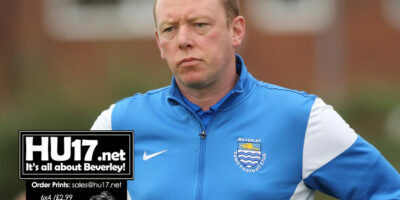 Beverley Town Football Club will be looking to make three wins in a row on Saturday as they entertain North Ferriby Athletic. Manager Rich Jagger says the squad is in a confident mood. 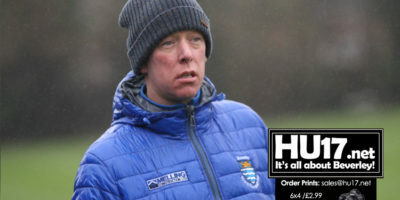 He also says that Town will be going into the game determined to get the win. Cherry Burton Cricket Club are to hold a family fun day this Saturday in memory of Ashley Godber. 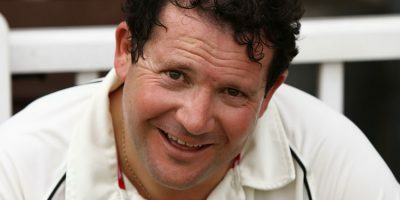 Cherry Burton will be hosting Beverley Town Cricket Club that will include one of Ashley’s closest friends Stew Scott. Beverley Town Football Club suffered their third consecutive defeat as they were beaten by Crown FC at the Norwood Recreation Ground. Beverley Town Football Club have moved into fifth place in the Humber Premier League after they beat AFC Rovers 6-1 at the weekend. Beverley Town Reserves made it back to back wins after they beat Sculcoates Amateurs Reserves at the Norwood Recreation Ground. Man of the match Ollie Baldwin bagged six goals as the Capital Crusaders kicked off their new season in a high-scoring draw with the Priory Wildcats. Following heavy rain the pitch condition was heavy and both teams had to concentrate to keep possession in the early part of the game. Spartans started the better and caused Beverley trouble with well worked counter attacks. The start of the league season was eagerly awaited by both teams, but both teams found conditions blustery. Beverley played with composure and settled soon into a rhythm creating some attacking chances. Beverley Whitestar’s Ollie Baldwin was the toast of his team when he delivered a first half hat trick within the first 10 minutes of the game to give his team a firm foot in the game.